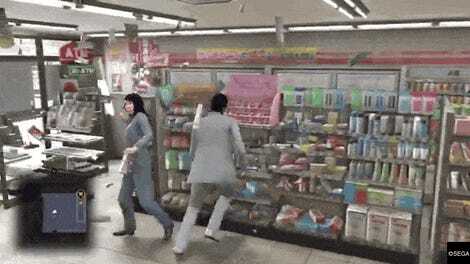 Japanese conveniences are already great, but they’re getting greater. 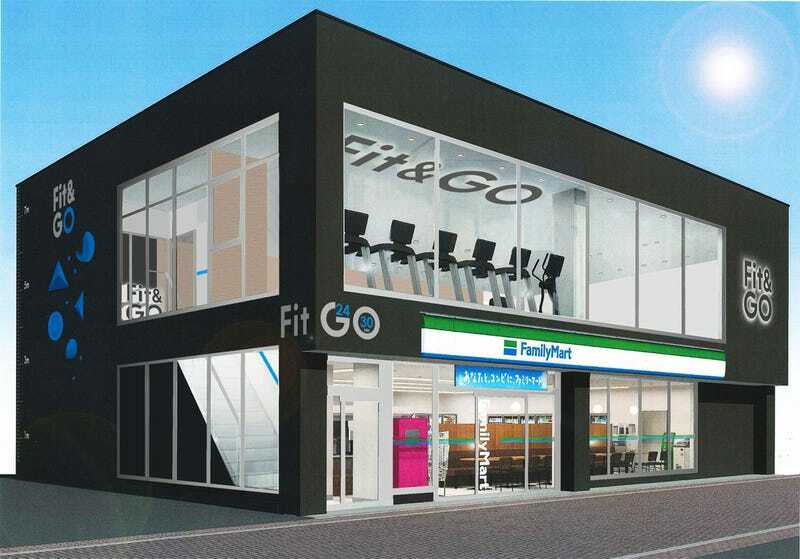 Family Mart is opening a string of fitness gyms on top of its convenience stores. According to Jiji, Family Mart plans to open 300 gyms over the next five years, with the first hitting Tokyo’s Ota Ward in February 2018. Dubbed “Fit & Go,” the 24-hour fitness clubs will have equipment like treadmills and showers. However, staff won’t be on hand early in the morning and late at night, so smartphone apps will instruct how to use equipment or work out during those off hours. What better way to burn off those convenience store food calories?